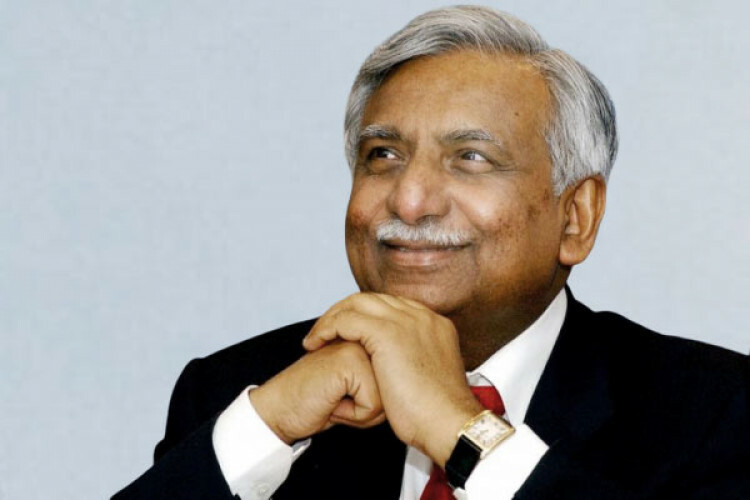 Adding more to Jet Airways woes, Airlines founder Naresh Goyal, who had stepped down as chairman of the carrier last month, has decided not to bid for acquiring a stake in the cash-strapped airline. As per sources, Goyal took this decision after Etihad Airways and TPG Capital threatened to walk out of the deal if Goyal was part of it. Jet Airways is currently operating less than 10 aircraft.